There is no doubt that BMW 530 is a durable, strong and economic automobile. It has fuel efficiency, because the engine is diesel. 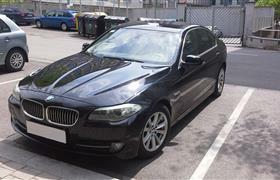 Inner design of BMW 530 is made for people’s comfort. This car always has been and remains fantastic to drive.